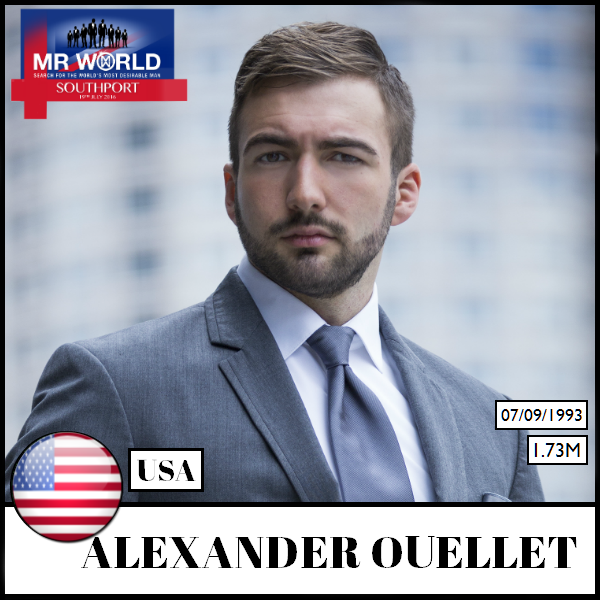 22 year-old Engineering student Alexander Ouellet will represent America at the prestigious Mr World 2016 contest to be held in Southport, England from 8th-20th July 2016. 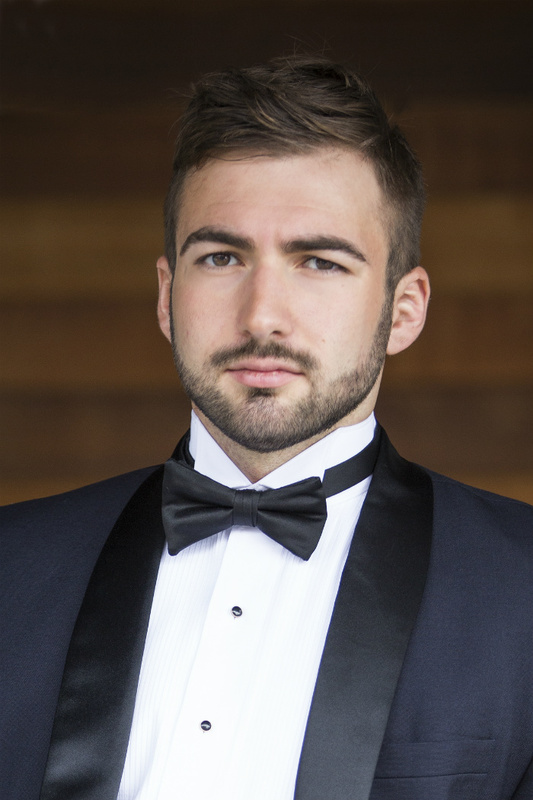 Alexander was born and raised in Norwell, MA, a sleepy suburb of Boston on the East coast of the States. There’s nothing sleepy about Alex though, who is all about action. Wrestling, boxing, woodwork and running all figure in Alex’s lifestyle, but the Death Race is his favourite challenge; a supreme test of strength and willpower (look it up!). Sushi, American folk music and baked goods are some of Alex’s favourite things. Alexander stands 5’8″-tall. 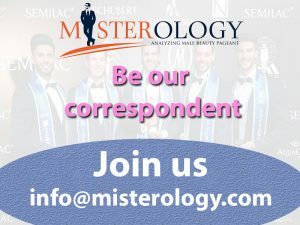 The grand finale of Mr World 2016 will take place on Tuesday 19th of July in the Floral Hall at the Southport Theatre Convention Centre (STCC), with preliminary events taking place in the local area in the 10 days leading up to the final!